Carlo Ancelotti, a former top-level player who has become one of football’s most accomplished managers, was born on this day in 1959 in Reggiolo, a small town in Emilia-Romagna. One of only three managers to have won the UEFA Champions League three times - twice with AC Milan and once with Real Madrid - he is one of only two to have managed teams in four finals. 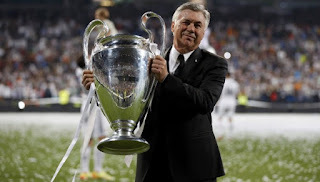 Ancelotti, who has managed title-winning teams in four countries, is also one of only seven to have won the European Cup or Champions League as a player and gone on to do so as a manager too. As a boy, Ancelotti often helped his father, Giuseppe, who made and sold cheese for a living, in the fields on the family farm, which is where he claims he acquired his appreciation of hard work. But despite the cheeses of Emilia-Romagna having international renown, especially the famous Parmigiana-Reggiano, he saw how his father struggled to make enough money to feed his family and vowed to make more of his own life. His talent for football, allied to that work ethic, enabled him to fulfil that promise. After playing for his local youth team in Reggiolo, Ancelotti was snapped up as a teenager by Parma, making his debut in Serie C - the third tier in Italian football - in the the 1976–77 season, at the age of 18. His two goals in the decisive play-off earned the gialloblu promotion to Serie B the following year. He joined Roma in 1979, staying in the capital for eight trophy-laden seasons, winning the Coppa Italia four times and his first Serie A title in 1983, under the great Swedish coach Nils Liedholm. Then came six seasons with Arrigo Sacchi’s magnificent AC Milan team, which won the Scudetto - the Serie A title - in 1988, and the European Cup in both 1989 and 1990. 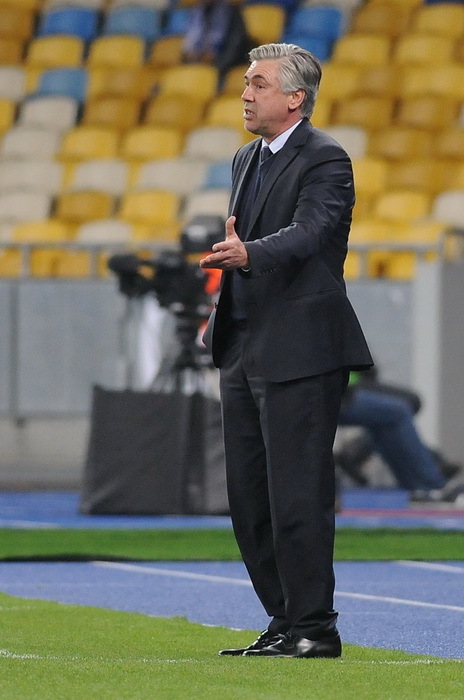 He won his third Scudetto when Fabio Capello replaced Sacchi as manager. An efficient and assiduous midfield player, he could create goals and score them, which earned him a place in the Italian national team, although injuries restricted him to 26 senior caps and caused him to miss the 1982 and 1986 World Cups as well as the Olympics in Seoul in 1988. He did win a bronze medal as part of the Azzurri squad at the 1990 World Cup on home soil. As a mentor to several future top-class players, including Giuseppe Giannini, Demetrio Albertini and Andrea Pirlo, Ancelotti displayed burgeoning man-management skills even while still a player. Persistent knee injuries forced him to quit at the age of 33. He moved immediately into coaching with the Italian Football Federation at the national training headquarters at Coverciano, near Florence, where he rose to be assistant to his former Milan manager Arrigo Sacchi on the Azzurri coaching staff as Italy reached the final of the 1994 World Cup. Ancelotti stepped on to the club management ladder in familiar territory with Reggiana in Serie B in 1995. He had to wait seven years for his first major trophy, but claimed the biggest prize first as AC Milan, his fourth club after Reggiana, Parma and Juventus, won the 2002-03 Champions League final, defeating Juventus in the final on penalties. Now major trophies came thick and fast: a Serie A title with Milan in 2004 and a second Champions League in 2007, when victory over Liverpool in the final in Athens made up for the catastrophe of losing the 2005 final to the same opponents in Istanbul after being 3-0 up at half-time. Moving to England, he led Chelsea to a Premier League-FA Cup double in 2009-10, won the French Ligue 1 title with Paris St Germain in 2013, followed by a third Champions League with Spanish giants Real Madrid in 2014. After taking some time off for a back operation, Ancelotti resurfaced at Bayern Munich, where he succeeded Pep Guardiola and led the German giants to their fifth consecutive Bundesliga title. But lack of success in the Champions League led to his dismissal in September 2017. 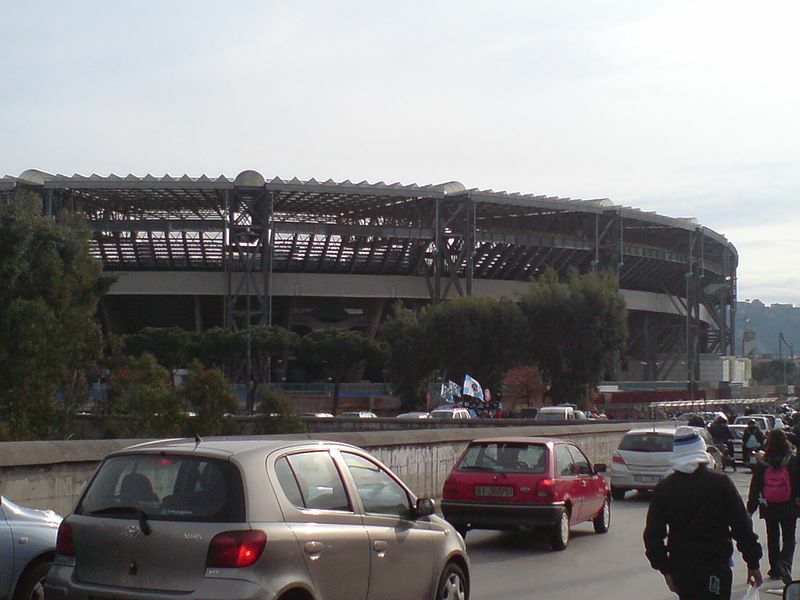 He takes up his next appointment next month, succeeding Maurizio Sarri as coach of Napoli back in his native Italy. Having been with his first wife, Luisa, for 25 years before they divorced in 2008, Ancelotti is now married to the Canadian businesswoman Barrena McClay, whom he met while they were both working in London. He has two children, Katia and Davide, from his first marriage. Davide was on his father’s coaching staff at Bayern Munich. 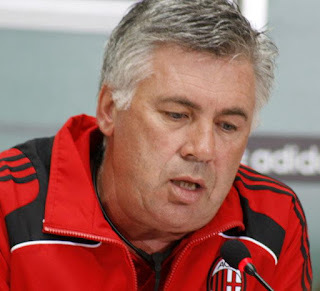 Ancelotti’s home town of Reggiolo is close to the border of Emilia-Romagna and Veneto, about 32km (20 miles) north of Reggio Emilia in the Padana plain. It is the same distance from Mantua in the Veneto and was the frequent target of attacks between the 12th and 14th centuries, when Mantua and Reggio disputed possession. This led to the construction of the impressive walled castle that remains the town’s main feature. Although the city of Reggio Emilia is often described as the home of Italy's world famous hard cheese, Parmigiano-Reggiano - known in English as Parmesan - is thought to have originated in the commune of Bibbiano, in the Reggio Emilia province, about 15km (9 miles) to the southeast. The province is also believed to have given Italy its tricolore national flag, with evidence that a short-lived 18th century republic, the Repubblica Cispadana, had a flag of red, white and green. 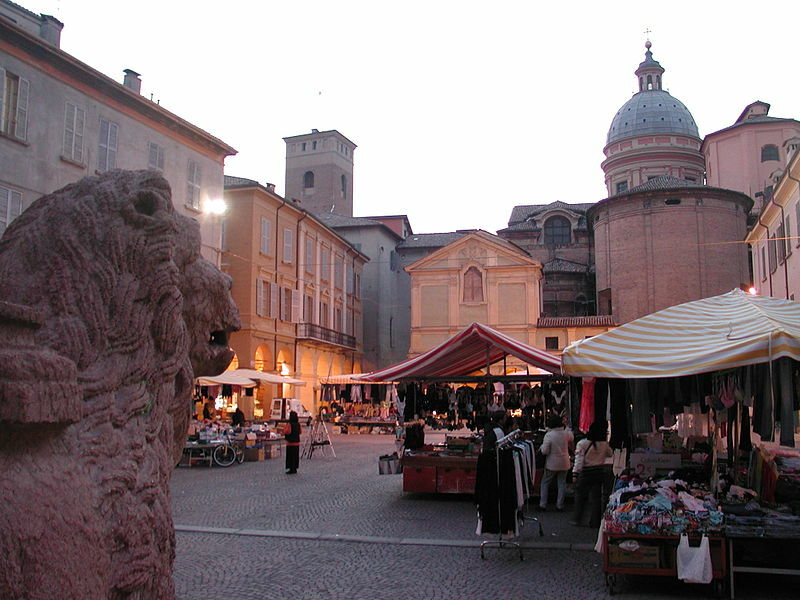 The city lacks the cultural wealth of neighbouring Parma and is consequently less visited but it has an attractive historic centre with a number of notable buildings, including the Basilica della Ghiara and the 10th century Basilica di San Prospero, which overlooks the elegant Piazza of the same name.